Titanium is non-corrosive. Titanium is ductile. Titanium is most bio-compatible. And titanium is really, really lightweight. There’s something very charismatic about wearing Titanium watches. It makes them a very popular choice among those who can afford. However, most go for titanium as their choice for watch material since it sounds so cool; very few realize why it is actually worth its salt. The inevitable question arises: What was the first watch to sport titanium as its building material? It was the Citizen X8 Chronometer, from the ‘70s. 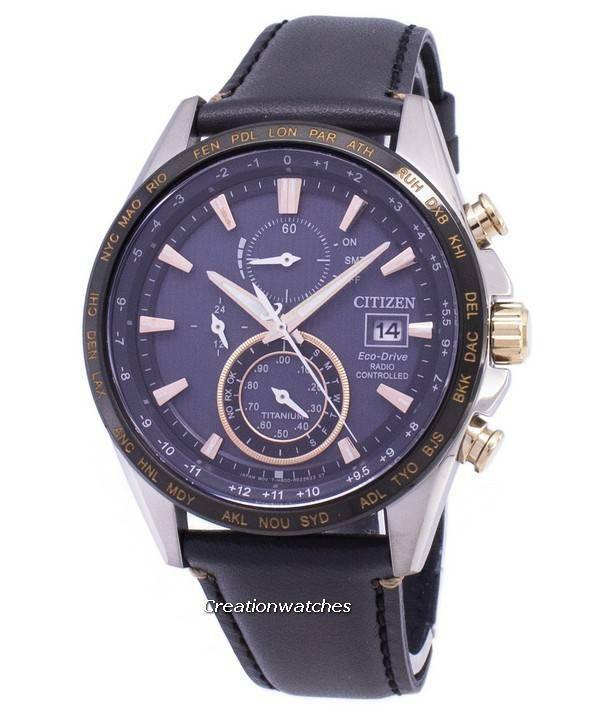 Today, however; you are going to find the Citizen watches with the unique, next generation Super Titanium IP treatment way more scratch resistant than ordinary Titanium, which is 5 times more scratch resistant than stainless steel but 40% lighter than it. In a word, today’s titanium is almost indestructible! Bulky, substantial watches benefit more from it; with stainless steel, they would have been enough to keep you locked inside Davey Jones’ locker for time indefinite! 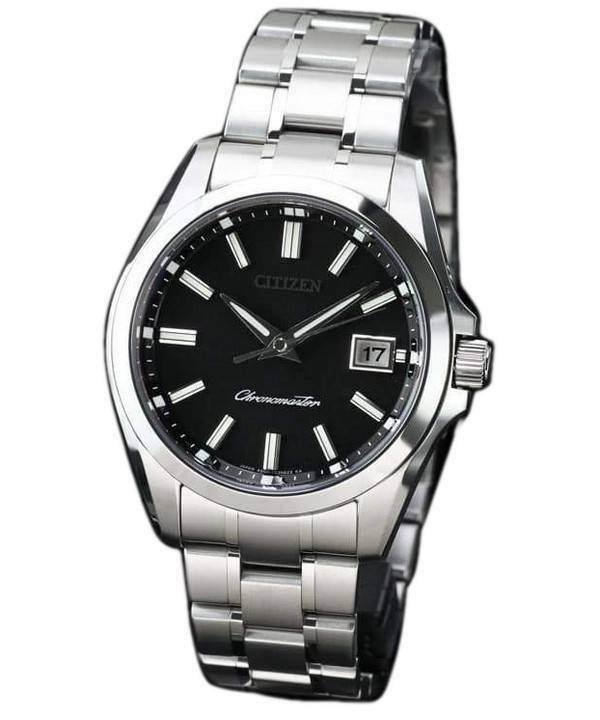 For example, compare the Citizen Titanium range with their stainless steel versions. Despite looking heavy, these Titanium watches are both light and strong. They lack the Nickel with allergen properties, a metal that often accompanies stainless steel. Titanium, unlike many other materials (apart from glass and ceramic) is hypoallergenic i.e. It do not cause allergic reactions. With special treatments (e.g. 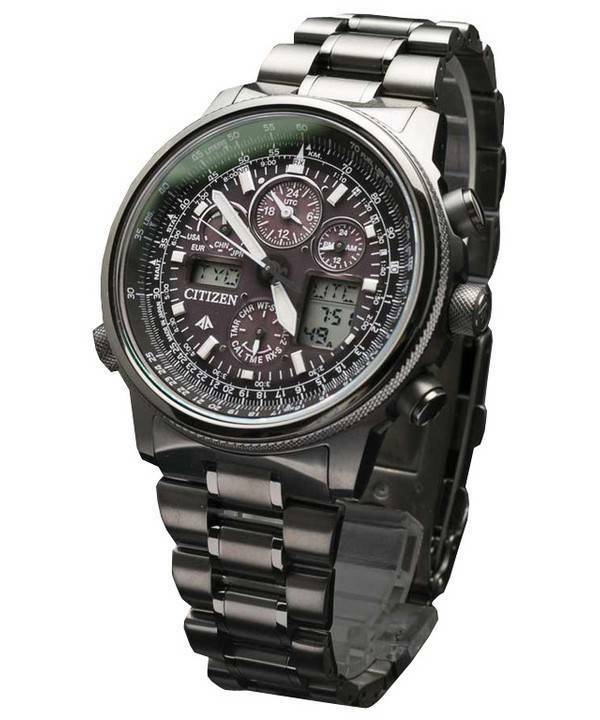 Citizen’’s Super Titanium), it makes for one of the strongest and most durable materials, which can give both ceramic and resin a run for their money. Oftentimes, titanium is also applied to other materials (such as steel) through IP/PVD treatment, to make the base metal more resistant to scratches. This is done by heating the Titanium to a very high temperature; then, it is bombarded with electron beams, which get them pressure-bonded to the surface of the base material, creating an incredibly strong plating of ionized titanium that is more scratch-resistant compared to usual Titanium. So, whether you want solid titanium as your choice of material for your watch or a plating of the same metal on good old stainless steel, you come out a winner in either case. Just that a case carved from a solid titanium block would cost higher than the other. And it would also weigh less. World time: Just what is it? Newsletter : New Year Sale on Watches : Additional 10% off on popular models! Next post Is price a determining factor to make your watch get noticed?